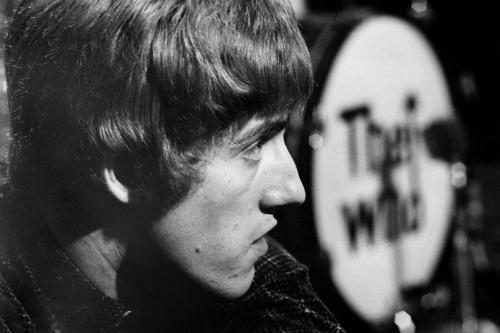 In the ‘60s, English four-piece bands weren’t just from Merseyside. 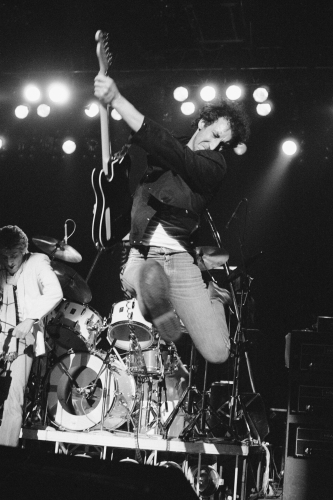 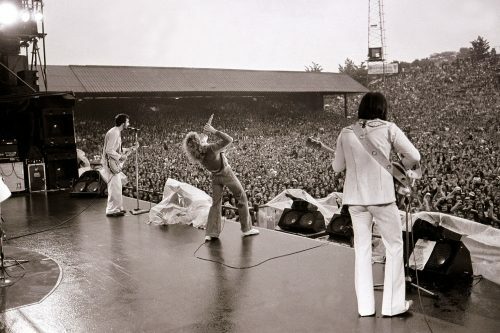 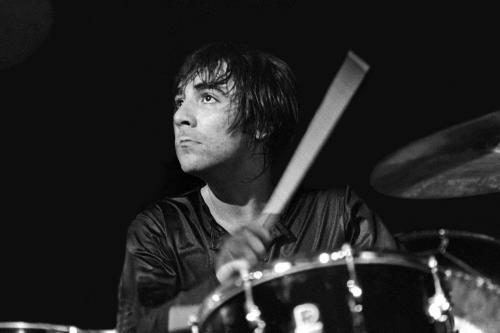 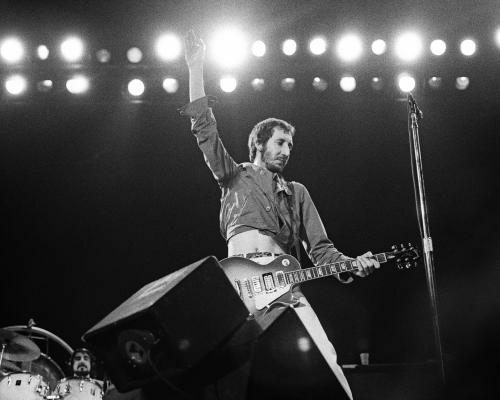 London gave us The Who, whose unbridled energy regularly spilled over into the smashing of guitars, amps and drums during performances. 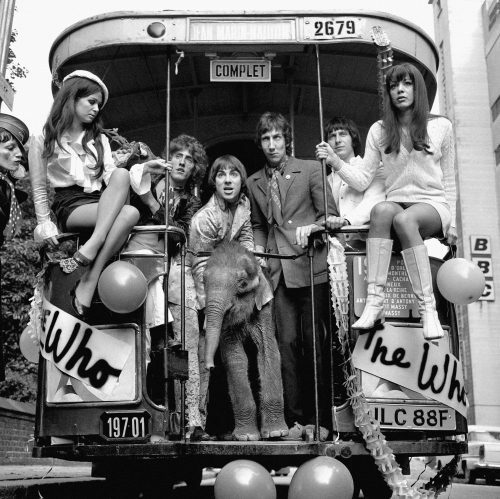 As mods, they pumped out short, high-octane tunes, such as I Can’t Explain, Substitute and My Generation. 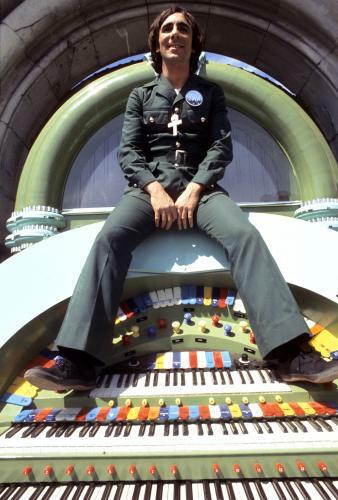 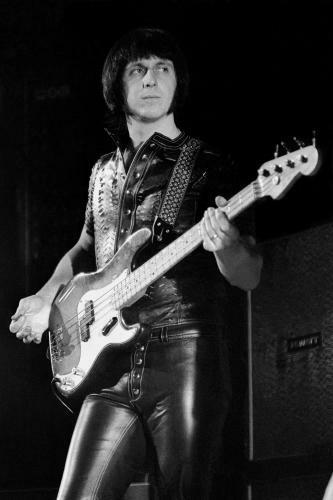 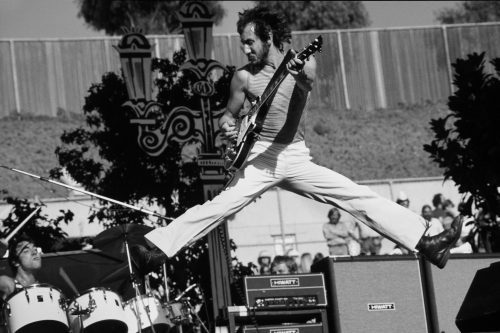 Then, in 1969, Tommy came along – one of the earliest works to be described as a rock opera. 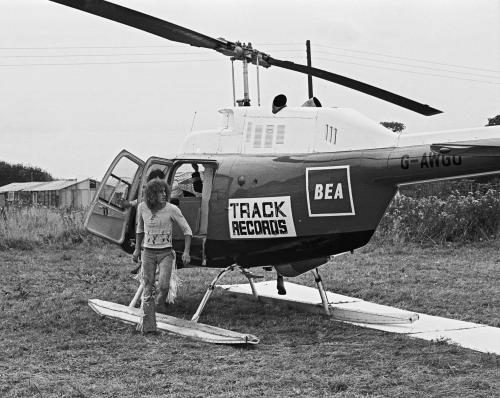 They obviously liked this kind of album, because another followed in 1973: Quadrophenia. 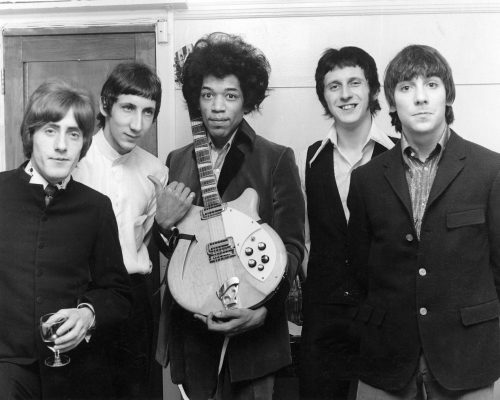 The band didn’t confine their talents to the studio, though. 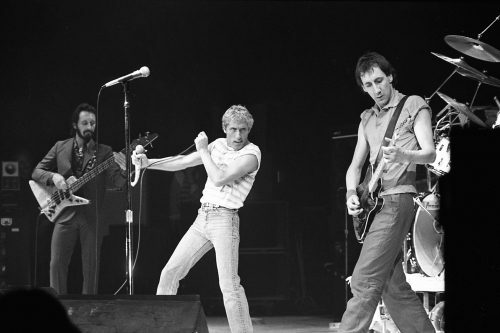 On stage, in spite of (or perhaps because of) their personality clashes, their performances were always aggressive and powerful – and as the years went on, demonstrated considerable development. 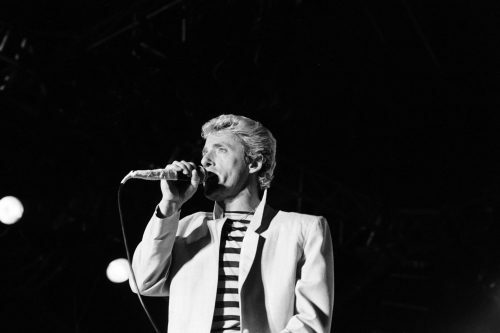 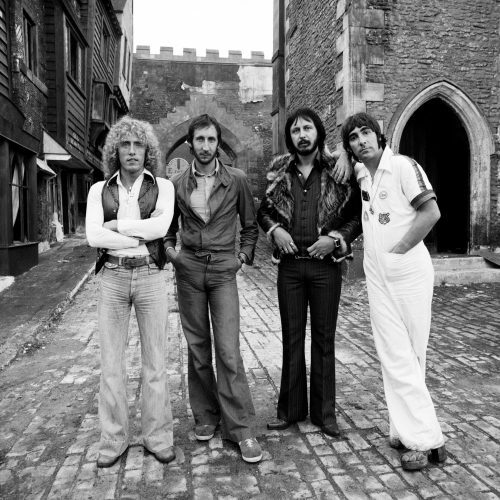 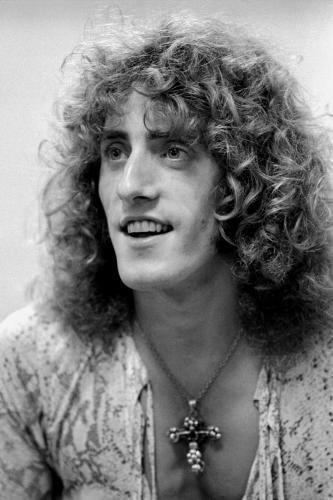 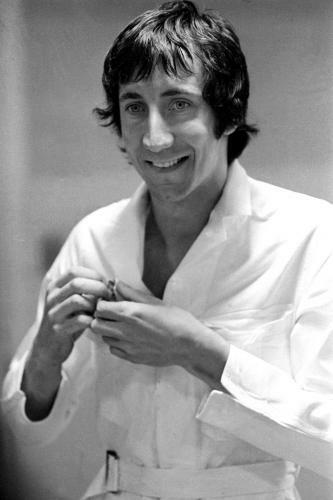 Pete Townshend (songwriter-in-chief) played synthesiser as well as guitar, adding an exciting element to the group’s sound (just listen to Baba O’Riley), and vocalist Roger Daltrey, with his screams and shirtless abandon, paved the way for the likes of Robert Plant. 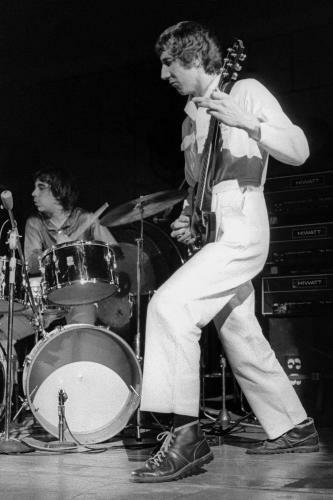 Today, Daltrey and Townshend continue with a different rhythm section, although “rhythm section” is perhaps the wrong term to use when describing the expansive styles of bassist John Entwistle (who died the day before a 2002 tour) and drummer Keith Moon (who died before he got old). 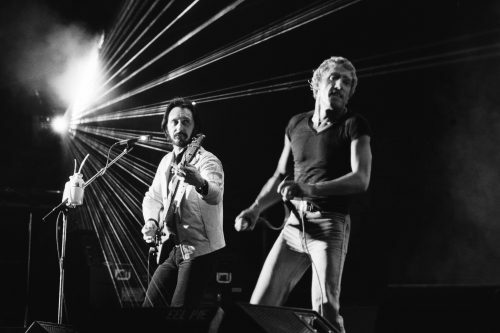 The Who in Paris, 1979.